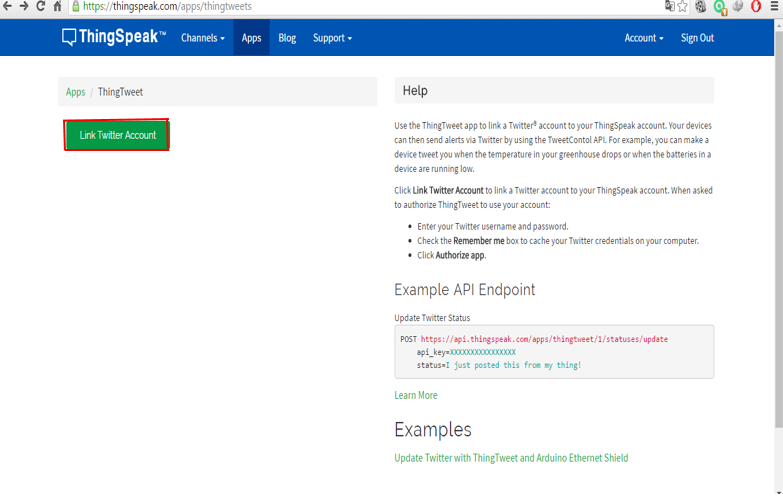 We will use ThingSpeak to tweet via ESP8266 using TinyLab. Firstly, you can glance this form topic about ESP8266 WIFI Module. 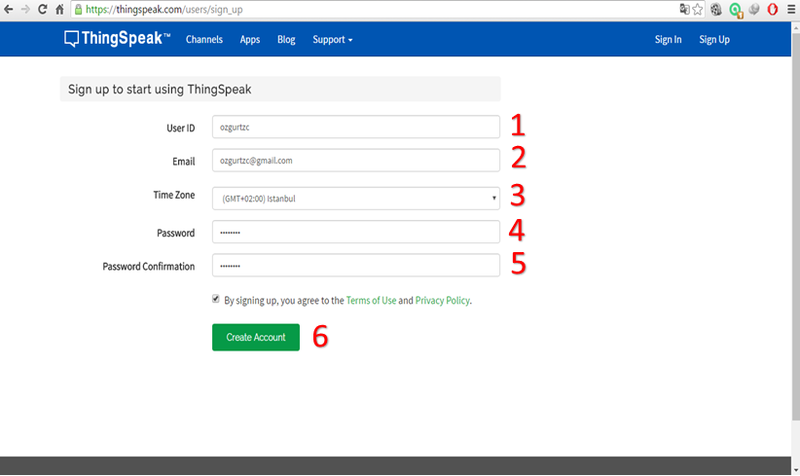 You can glance this album how signing up with ThingSpeak but you must apply step by step. 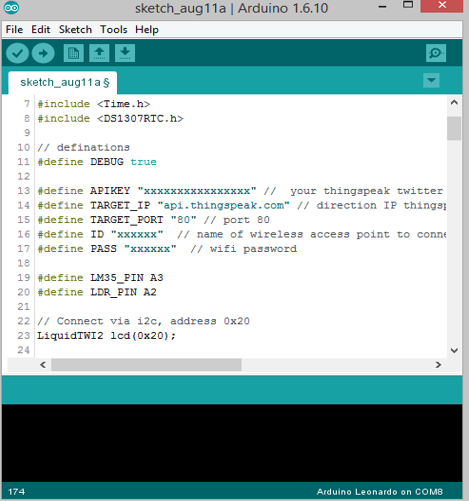 Firstly, copy the codes which will run the application here, then paste them to the Arduino IDE. 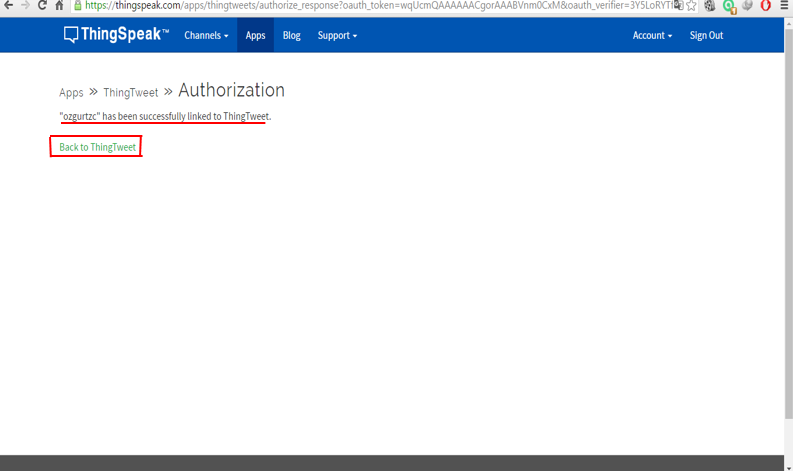 But if you try to upload it, you will see that it gives a bunch of errors. This is caused by the missing libraries. 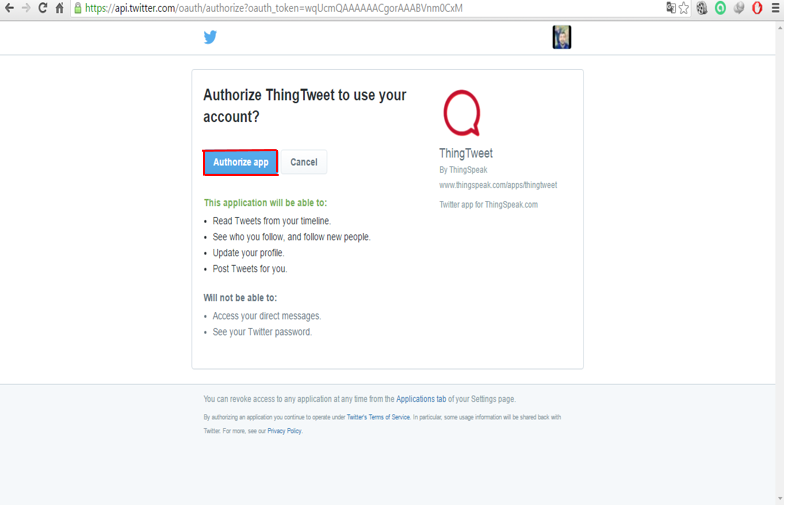 We need the libraries LiquidTWI2.h, Time.h, DS1307RTC.h for the application. You can get those libraries from this website; http://github.com . I will supply three links for you to download the files that you need. The only thing that you have to do is copy the files to the folder named “C:\Program Files (x86)\Arduino\libraries”. So, your libraries are installed. Now, there is another process after the installing the libraries, filling in the parts, APIKEY, WIFI and PASSWORD, that is in the code. 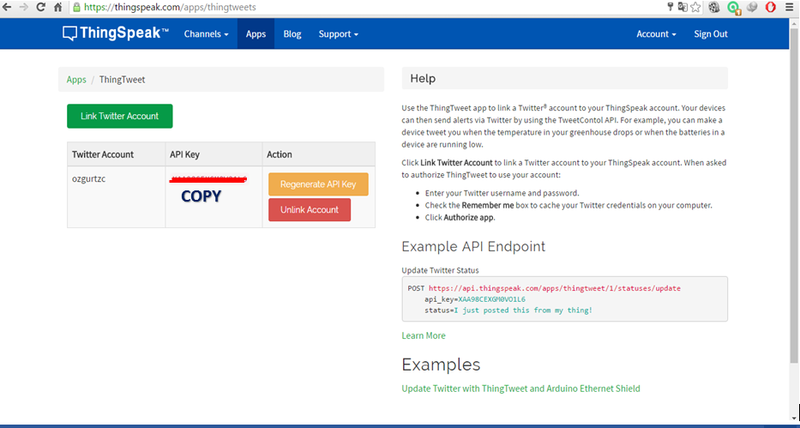 Copy the APIKEY that you get from ThingTweet to the APIKEY part in the code. Write down the name (SSID) and the password for your wireless network. 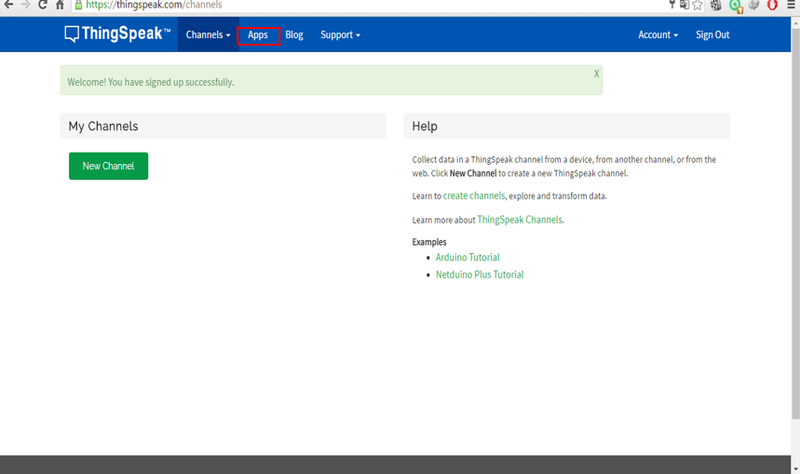 For tweeting, upload your code and wait for a time, and then click on the S1 button on the TinyLab. I just completed this, and everything worked as instructed. Good job. 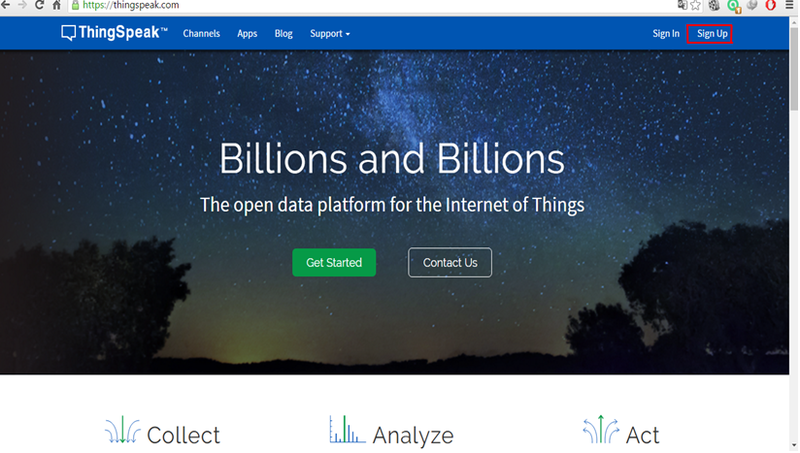 Curious on the choice of ThingSpeak API. 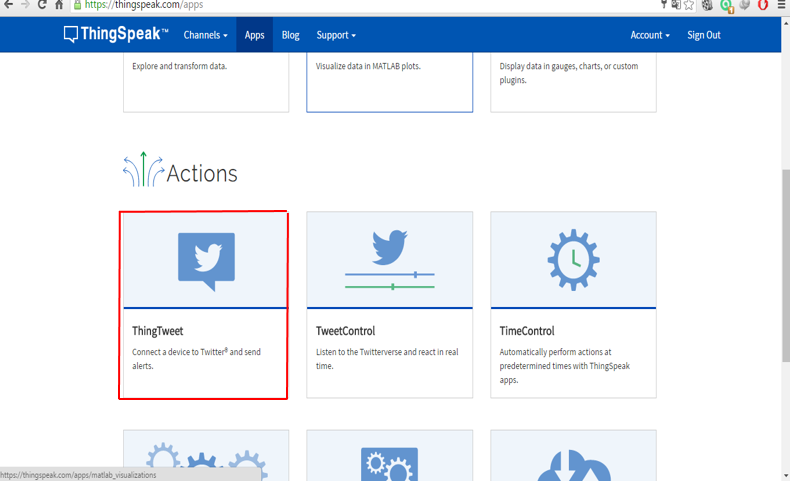 Any benefit of it vs. directly using Twitter API?